Forest Research Notes is a quarterly newsletter that addresses issues in forest economics and timberland investment. Vol 1, No 1: Fire! Vol 3, No 1: Lions and TIMOs and Bears, Oh My! Vol 3, No 3: First TIMOs, Now MIMOs? Vol 4, No 1: TIMOs and REITs: Pizza and Beer? Vol 5, No 1: Why the Focus on the US? Vol 8, No 3: Jobs and Housing Starts: Which Comes First? 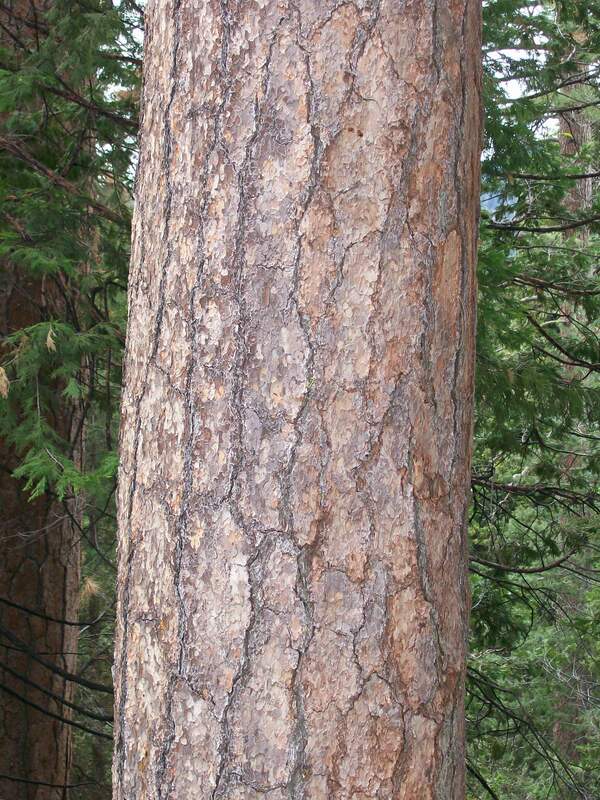 Vol 9, No 1: What Makes a Softwood Tree Valuable? Vol 12, No 1: Was That a Good Deal? Vol 12, No 2: You Know Your Forecast Will Be Wrong. So Why Bother? Vol 16, No 1: How Much Wood Is That? To recieve Forest Research Notes via email on a quarterly basis (in PDF format), please email a request to info@forestresearchgroup.com.